What mom doesn't want to be able to do more with less? You've come to the right place. 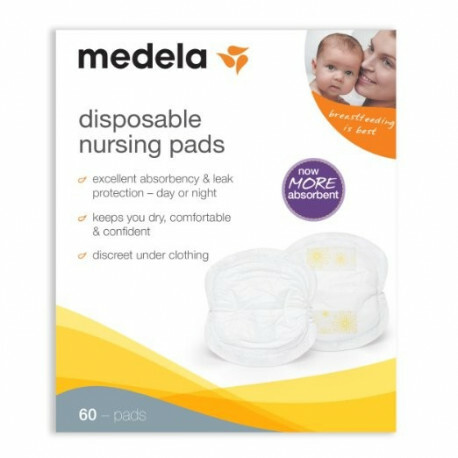 Medela disposable nursing bra pads provide more value with fewer pads. Here's what else you get: excellent absorbency and leak protection day or night; discreet under clothing; comfortable; greater value Medela pads now absorb moreso you use less; keeps you dry, comfortable and confident.